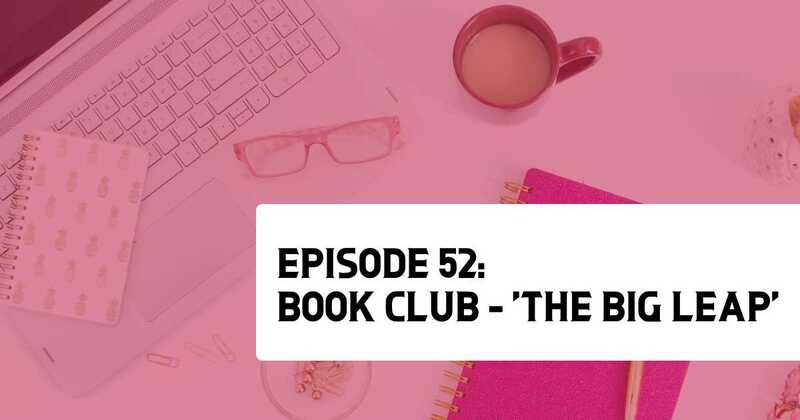 Rockstars, this is our very FIRST Book Club episode! 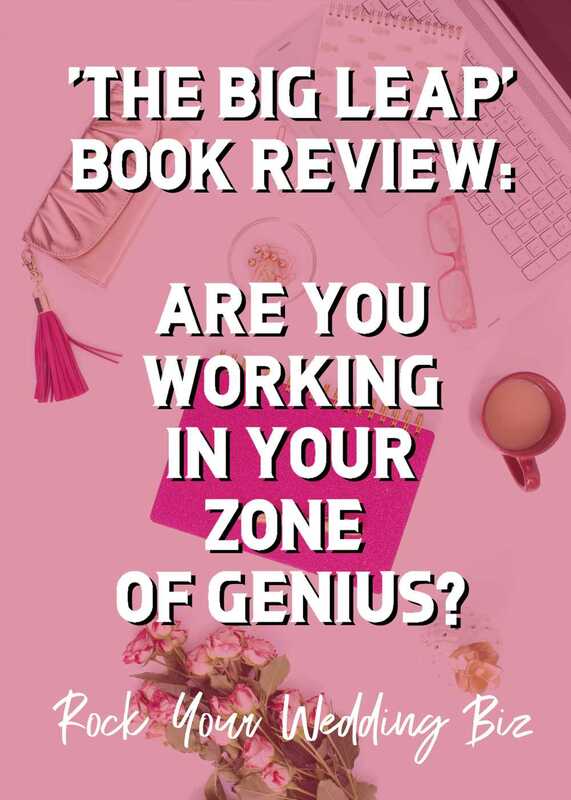 We chose this self-help/business book because it tackles so many entrepreneurial “issues.” We dive into the Zone of Genius vs. Zone of Excellence – and what it means for your business. And we deep dive into the Upper Limit Problem too. Have you ever been unable to enjoy your own successes? Well, friend, you may have an Upper Limit Problem. Let’s talk about it! So, listen in and let us know how YOU liked this book selection! And … if you didn’t read the book, that’s okay too. There are so many amazing tips in this episode, don’t miss it! Upper Limit Problem: The false belief that you are not deserving of your accomplishments, and so you self-sabotage. Zone of Genius vs. Zone of Excellence: Identify what kind of work lights you up and flows freely, and do more of that. Staying in your Zone of Excellence feels good, but to really be successful, you must work within your Zone of Genius. Einstein Time: the idea that time does not control us, rather WE control our time. Kind of an esoteric idea, really. But working on your relationship with time is one of the major struggles of the entrepreneur. 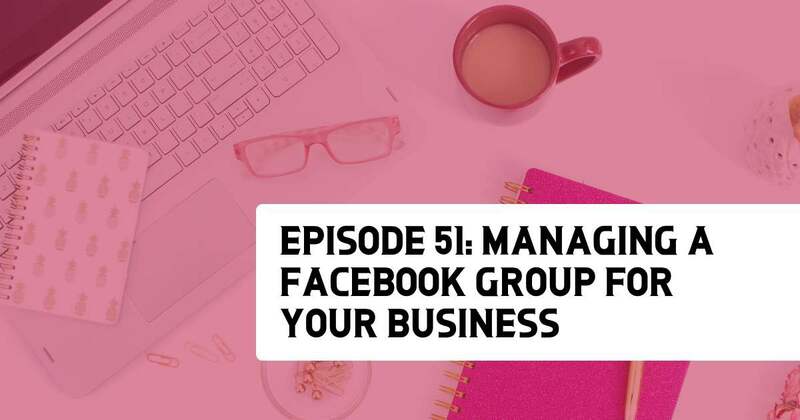 Have you ever considered running a Facebook group for your business? Mindy breaks it all down for you today: why it is a great idea, who you can serve and how it can benefit your business, and how running a group can position you (or train you!) to step out as a leader in your online community. Let’s be real: Everyone is on Facebook – and that’s not changing anytime soon – so why not capitalize on the mindless scrolling you do every day? Let’s get to it, Rockstars! Starting a Facebook group can position you as a Leader in your community. 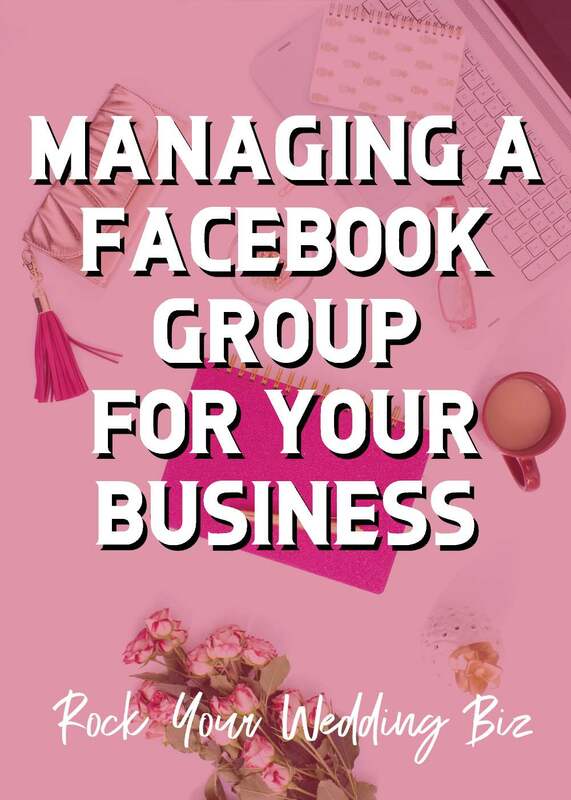 Facebook groups can be business to business or business to client, depending on your biz and your niche. Posting “conversation starters” is a great way to keep your group engaged and active. Recruit loyal group members as group admins to lighten the load of the workflow. Or you can hire a VA (virtual assistant) for this as well. Respond to all the posts! It’s one of the primary struggles of group owners, but also your biggest responsibility as a group owner. Our Facebook Group – Rock Your Wedding Biz Podcast Insiders! The Rising Tide Facebook Group – currently at 76,000 members! 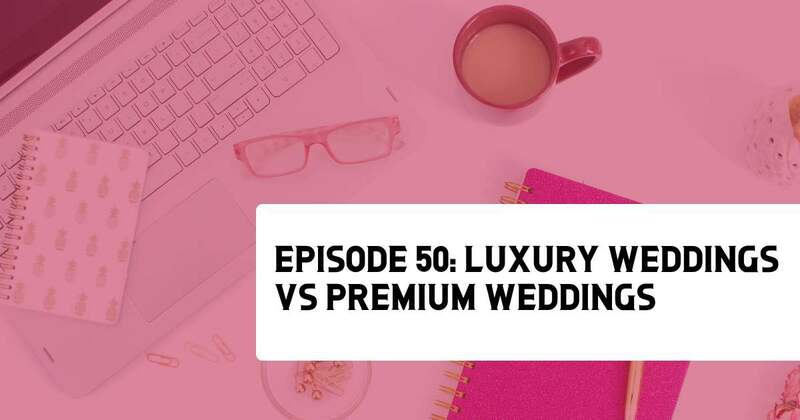 Have you ever thought to yourself “It would be so nice to only do 10 weddings a year … as long as they are luxury weddings?” Well, today we are talking about the differences between the Luxury market, the Ultra-Luxury Market and the Premium Market. What does it all mean? Who should you be marketing to? What audience should you be serving? We break it down for you to the nitty-gritty. 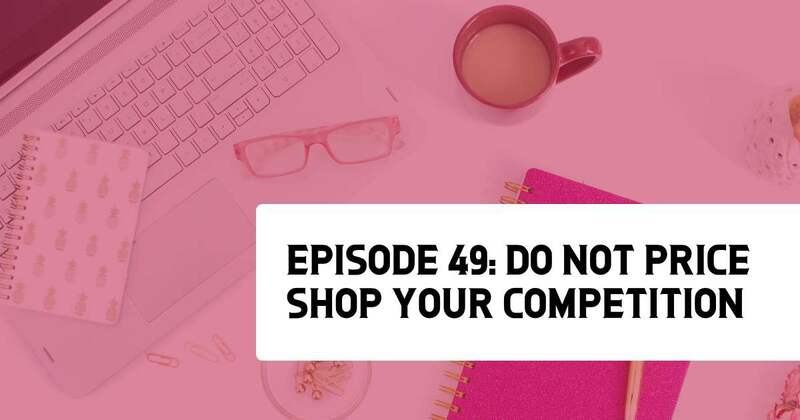 You may leave this episode with a new outlook on your ideal client! Listen in, Rockstars! 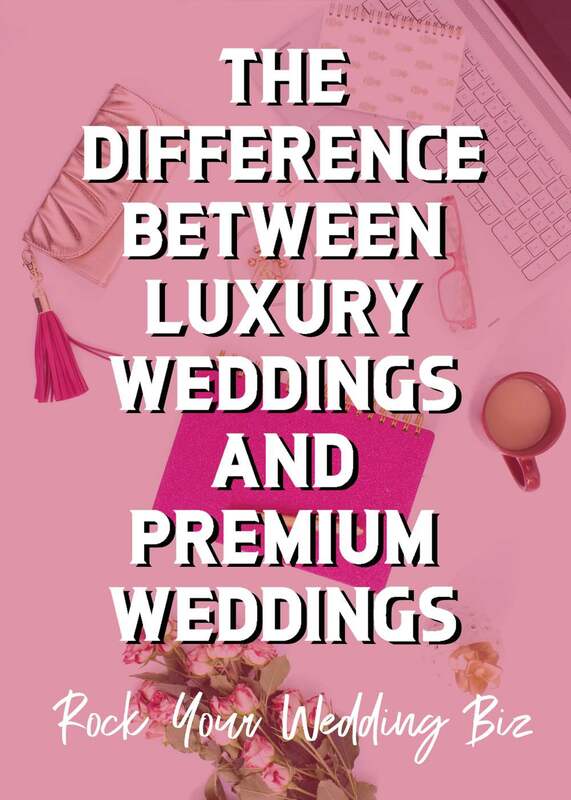 Luxury Wedding budgets fall between $96,000 – $500,000, with the highest percentage of those weddings falling in the $125,000 – $250,000 range. Millennials don’t like the word “luxury”, consider taking it out of your branding. Raise your hand if you’ve ever been told the best way to set your price is to find out what others in your market are charging. Yeah, it used to be the way people did business. But honestly? It’s an outdated and old fashioned way to set your prices. More importantly, it’s completely inaccurate. We break down what you should do instead, and set you up for financial success! Also, listen to the end because we have a cool announcement – we are starting a Book Club, and we picked our first book. Listen in to get all the details! 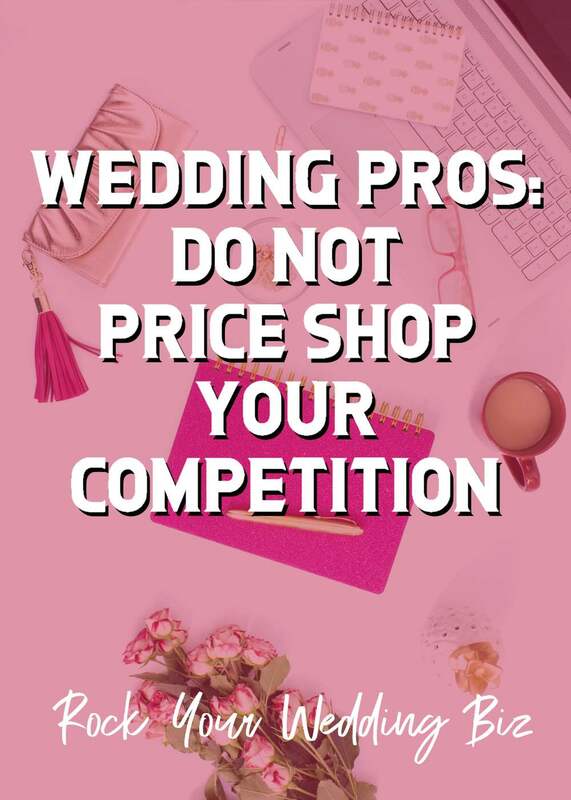 Instead of basing your pricing on your fellow vendor’s rates, you need to do the work to figure out what YOU need to be charging. Price Shopping is an old-fashioned, outdated method. Strive to have honest conversations about price with your fellow vendors. Once you have other vendor’s pricing information, do not use that info to undercut them. We’re sure that by now, you’ve peeped The Knot’s new logo and branding. And we’re pretty sure you have feelings about it. We know we do! 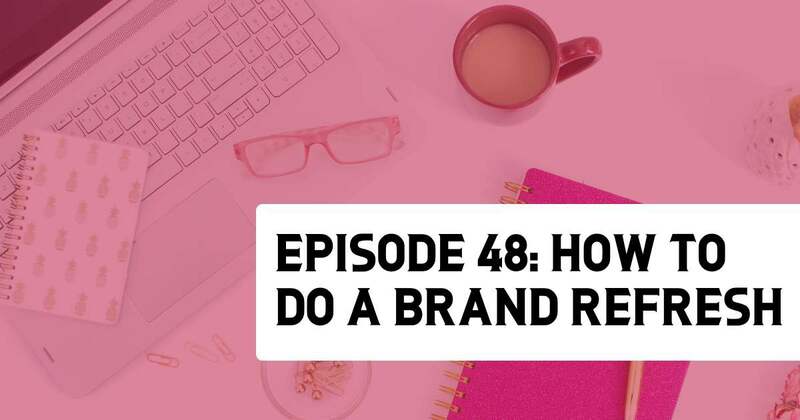 On this week’s episode, we talk about how to do a Brand Refresh – which is JUST what The Knot just did. A slight tweak to your logo, colors, tag line, or even just changing up the font can make a huge difference in your biz. We dive in deep and give you actionable steps to give your brand a mini-makeover! Listen in and buy a new lipstick for your brand! 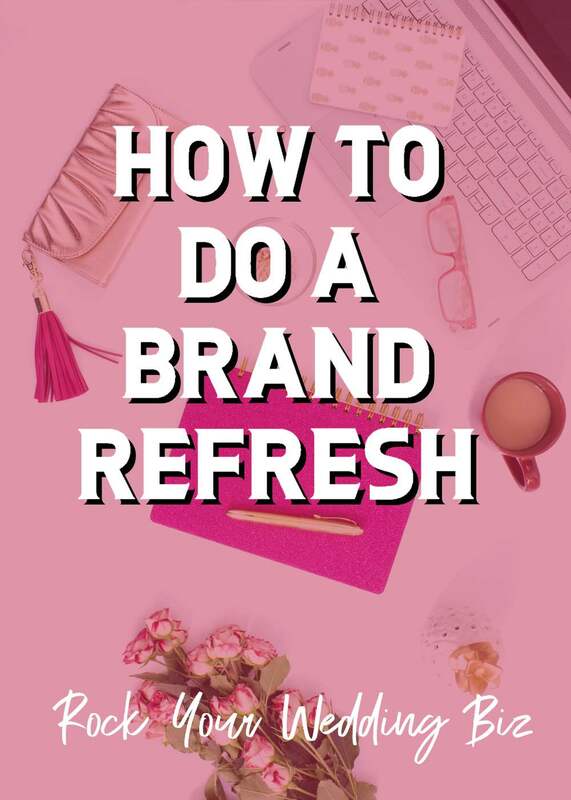 A brand refresh is like a mini-makeover for your brand: a new logo, a new color story, a new tag line. And maybe just one of these, not all. Poll your colleagues, friends, and former clients and ask them for three words that describe your brand and your business. Does this align with your branding? Consumers become very brand loyal. Changing your logo might inspire strong feelings in your audience, which isn’t a bad thing. Consider changing all the photos on your website, as a brand refresh. Also, consider writing a new brand story. Refreshing the copy (the words) on your website is also a brand refresh!